Into Candid Photography, Mumbai is a talented team of wedding photographers headed by a dynamic duo. Having started off as business partners, and now on their epic journey to become life partners, their passion for wedding photography stems from their own experience and passion for life. 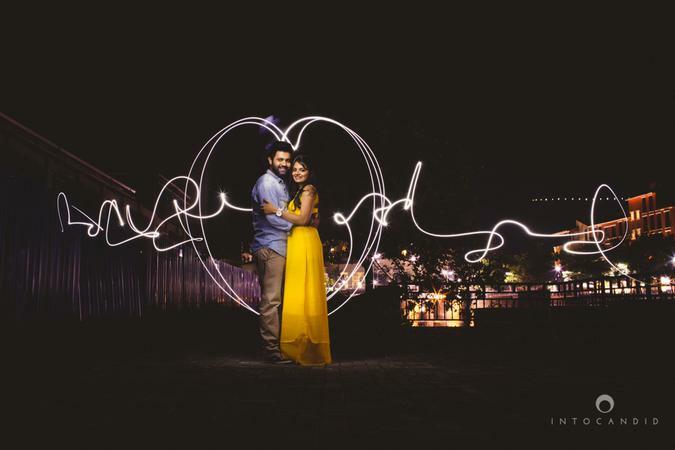 Into Candid’s photographic journey began in 2011 when Manasvi and Ketan were asked to document a friend’s wedding. That’s when the wedding photography bug bit them. And since then, the Into Candid Photography, Mumbai team have shot weddings across India, London and Dubai, capturing a host of colorful and intimate memories for their couples. 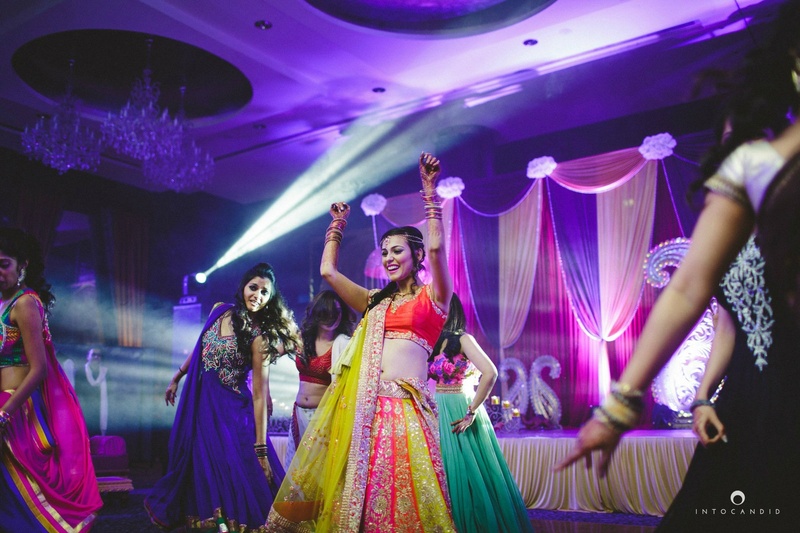 Into Candid Photography is a Wedding Photographer based out of Mumbai . Into Candid Photography's telephone number is 76-66-77-88-99, Into Candid Photography website address is http://intocandidphotography.com/, Facebook page is Into Candid Photography and address is Mumbai, Maharashtra, India. In terms of pricing Into Candid Photography offers various packages starting at Rs 60000/-. There are 2 albums here at Weddingz -- suggest you have a look. Call weddingz.in to book Into Candid Photography at guaranteed prices and with peace of mind.